This craftsy sewing class is $10 right now! I’ve been dying to share my latest make with you, but I don’t even know where the time goes these days! I’ll try to get that posted tomorrow morning! 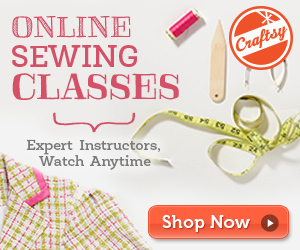 Craftsy has this sewing class on sale for $10 right now!!!!! Do you remember when I told you that I should have taken this craftsy class before tackling this silk blouse I made? Well, I just purchased the class for $10. I studied with Sara Alm at Apparel Arts and she is excellent. Anyways wanted to share the deal with you. 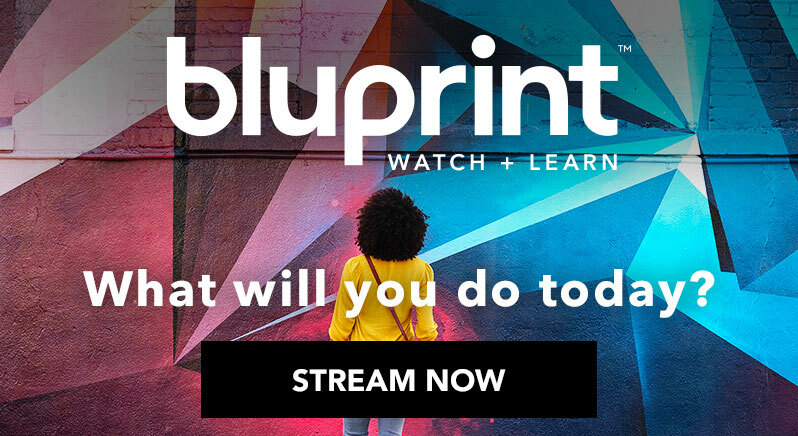 Click HERE if you want to check out the class. What else.. so I finally filmed the “Seamstress Tag” and I cannot even begin to tell how much technology hates me. This must have been why I never really got into youtube. So Ya… my upload has pretty much been stuck at 94% for the last 94 hours. Anyhooz.. I will share the video with you soon! Its a set of 12 questions I answered about my love of sewing! Anyways.. I’ll send you my latest mommy and me ice blue outfit tomorrow.. Have a wonderful night and TGIF!!! !